2.Jerseys are 100% Sewn & Stitched, and not just printed. 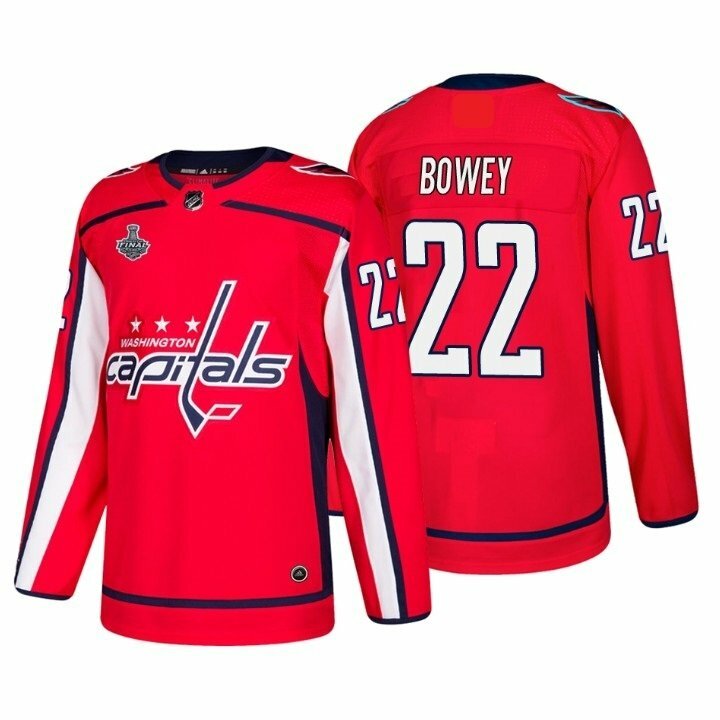 3.The number and name on the back is embroidered. 5.item Would be delivered in 7-12 days with economic shipping .